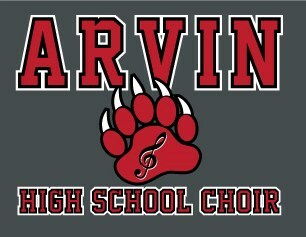 Thank you for visiting the official page for Arvin High School Choir! Please use the links in the selection menu to access our calendar, view photos, and to learn more about our five choirs! "Everything we do, we do together!"